- Limited Time Offer for "The White Shadow"! - One Time Offer: "Oni's Child"! - One Time Offer: "Ino-Shika-Cho"! - "Fabric Pack" on Sale! - 2 Special Offers for Refinement Chest! Limited Time Offer for "The White Shadow"! Avatar Chest: "The White Shadow" is on sale until February 11th at 11:59 PM (JST/GMT+9)! 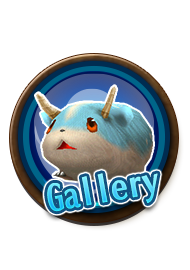 Also, the price for "Open x11" will be "Orb x20" at your first purchase, "Orb x30" at the second, "Orb x40" at the third during the campaign period!!! New Color Added to "Dark Chaser"! 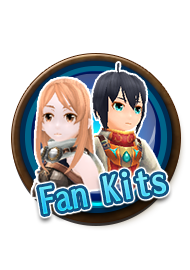 You can get the following avatar items from "The White Shadow". *"The White Shadow" will be removed from Orb Shop when the campaign ends. One Time Offer: "Oni's Child"! 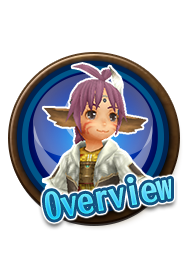 Opening Avatar Chest:Oni's Child "Open x11" is 50% OFF one time only! 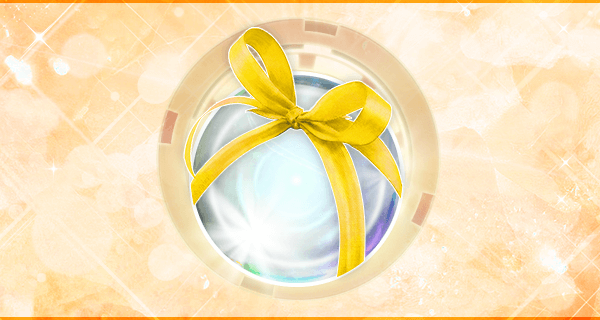 Avatar Chest:"Ino-Shika-Cho" only 1 Orb at 1st purchase until February 11th at 11:59 PM (JST/GMT+9)! Pave your way with intuition & courage! 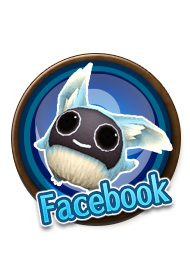 The perfect avatar for the quirky you! 2 Special Offers for Refinement Chest! 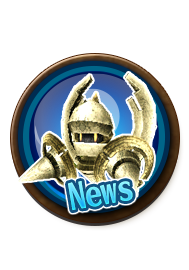 We are announcing special offer for Refinement Chest. 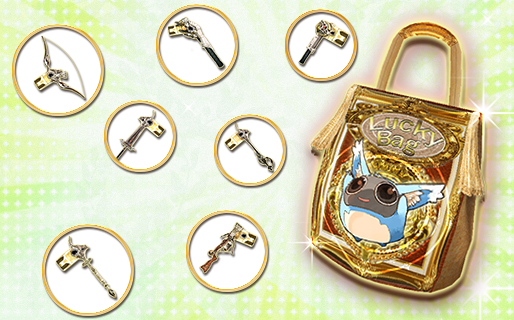 During the following period, the win rates of the items with 3 Stars or higher are boosted. Also, if you use "Open x11", an item with 4 Stars is 100% guaranteed! *You can open an Refinement Chest one time for 5 Orbs, 11 times for 50 Orbs.